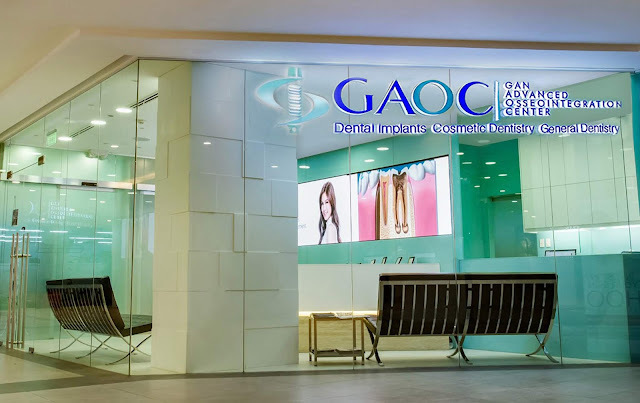 Gan Advanced Osseointegration Center (GAOC), the leading dental clinic in the Philippines and one of the best in Southeast Asia, is unrelenting in its growth and expansion as it opens its newest clinic to date at the Ayala Malls Vertis North. This state-of-the art clinic further affirms GAOC’s status as a leader in oral health and dentistry in the country. 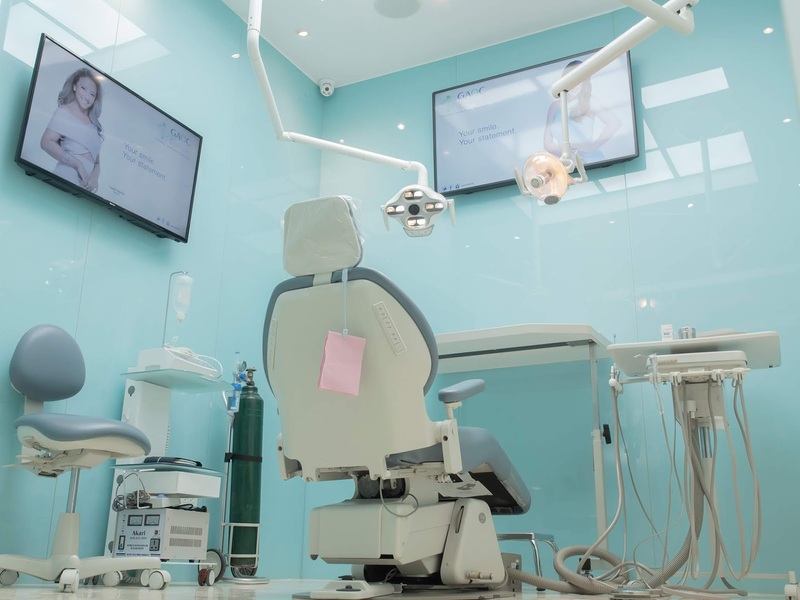 Boasting of an expansive 130 sqm., it comes equipped with the latest digital dental technology, featuring three treatment rooms, an operating room, a consultation room, and a sterilization room.